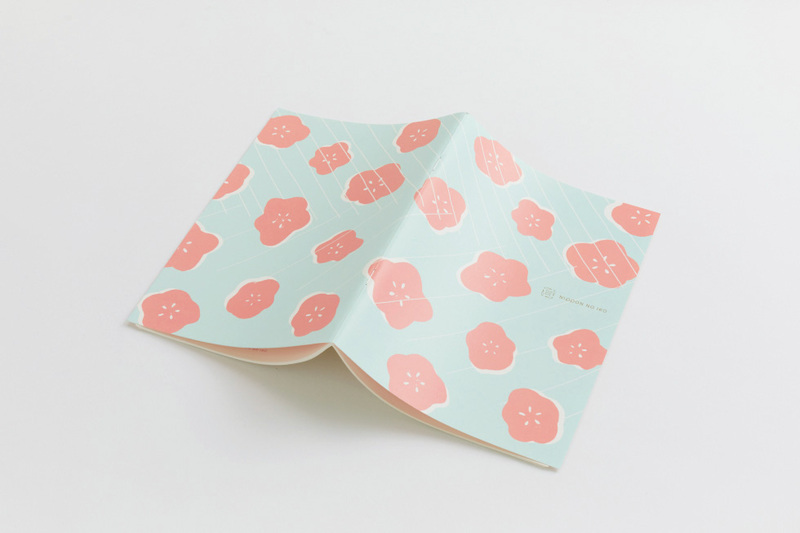 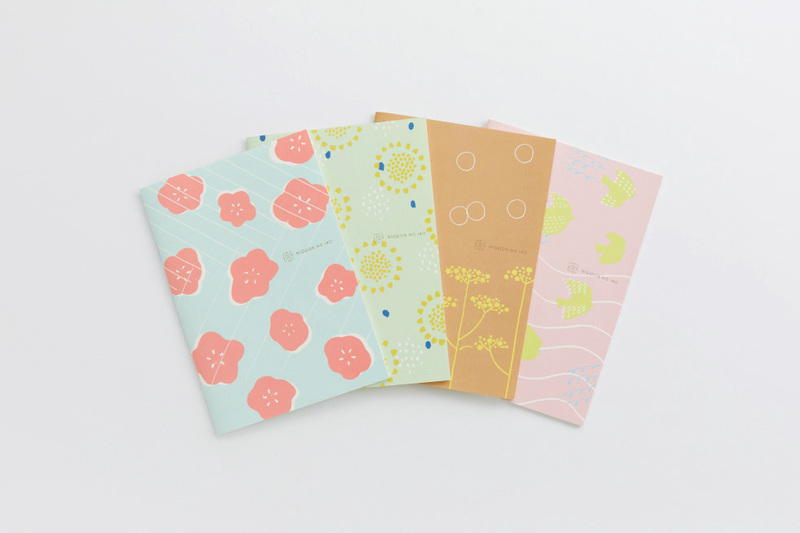 "NIPPON NO IRO" is a new product line-up of the stationery brand "Koyomi Seikatsu" released by SHINNIPPON CALENDAR Co., Ltd.
We designed the logo and product of "NIPPON NO IRO". 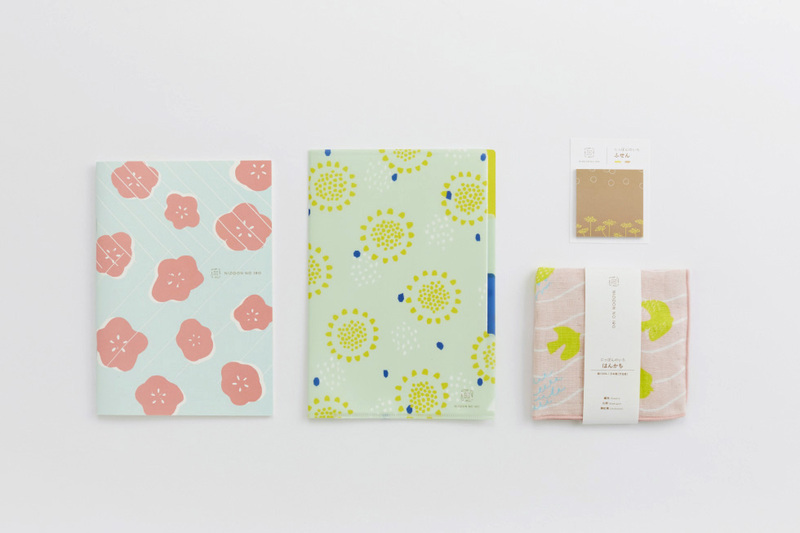 We used colors and motifs that remind people Japanese four seasons.  client: SHINNIPPON CALENDAR Co., Ltd.